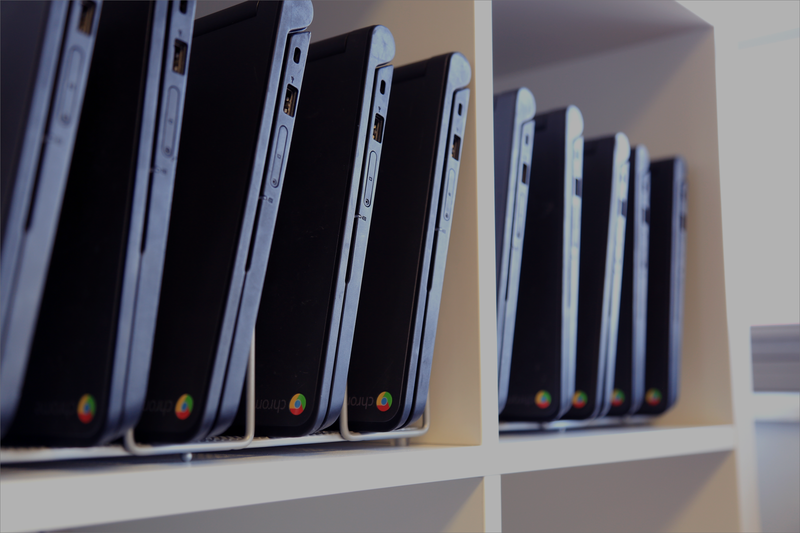 Squirrels met with the Duke Digital Media Community (DDMC) at Duke University this month to share how Windows device users can wirelessly connect to Apple TVs using . 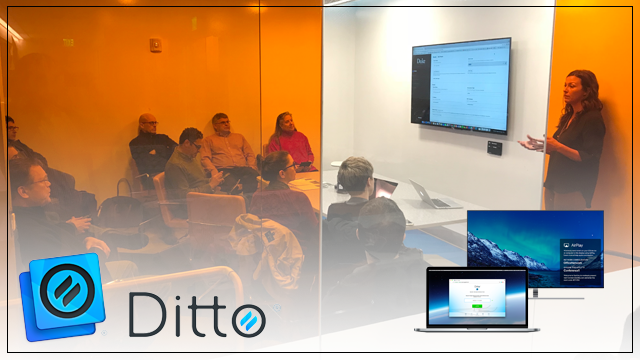 The DDMC is evaluating Ditto as it looks to deploy a simple and cost-effective solution that allows both Mac and Windows users to share content to campus Apple TVs. Read the DDMC's initial after testing the service at Duke. Should you attend EduTech Asia 2018?